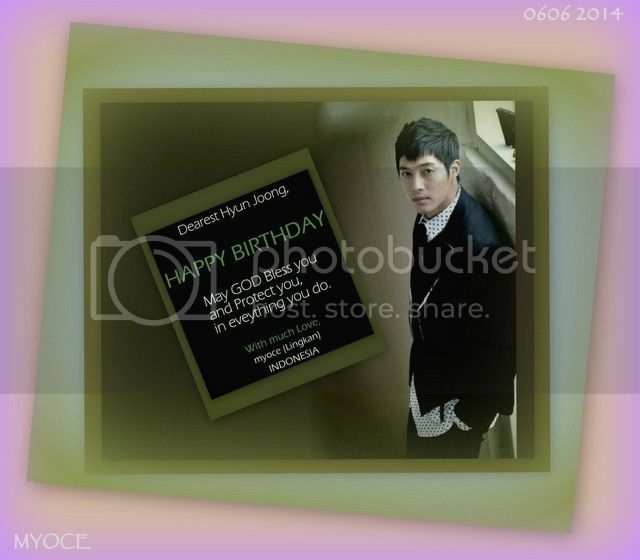 Happy Birthday Dearest Hyun Joong ! As a fellow KHJ fan who used to read your blog regularly, what are your thoughts on the physical abuse charges he has just gotten? I am in total shock.